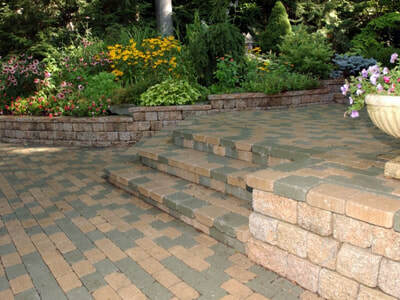 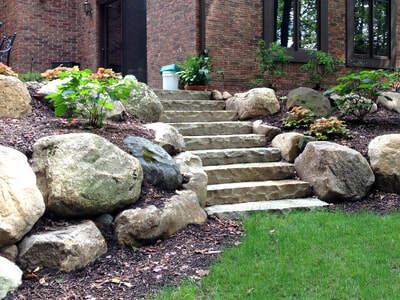 Retaining walls are the “backbone” of many well-designed landscapes. They provide important stability for walks and patios, create usable spaces out of steeply sloped sites and add stunning dimension to an otherwise flat terrain. Miller Landscape has installed “miles” of retaining walls over the years and is pleased to offer you a wide range of choices for yours. 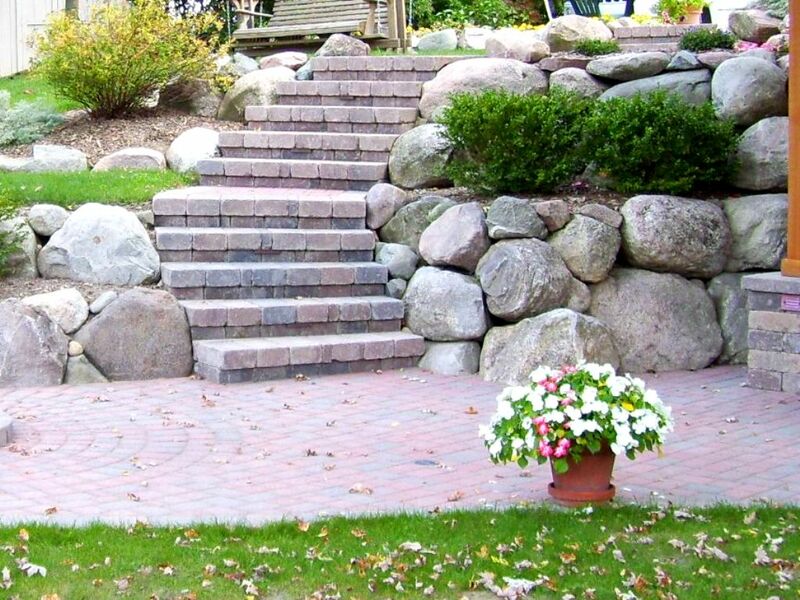 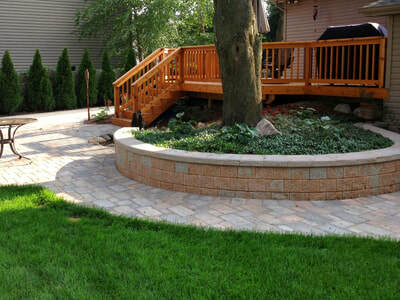 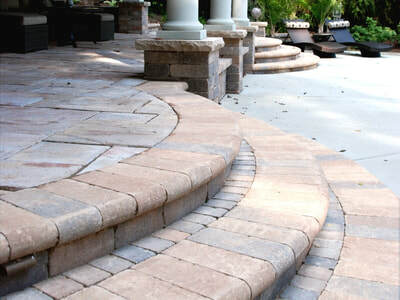 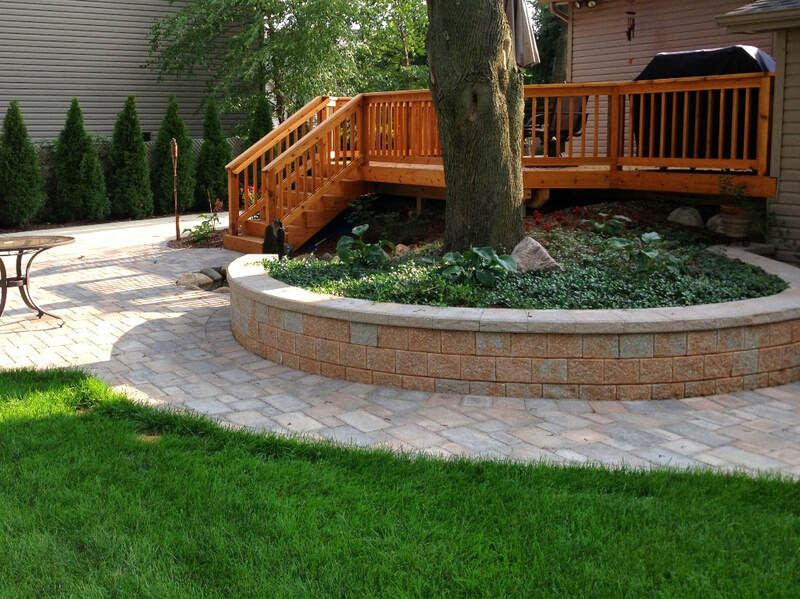 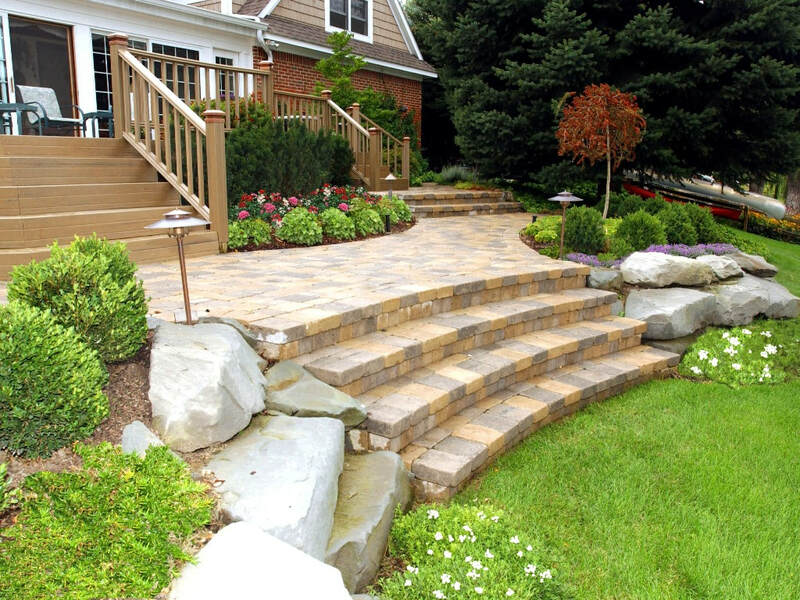 As a Certified Unilock Contractor, our design team is well equipped to create properly engineered, functional and beautiful retaining walls to enhance your landscape. 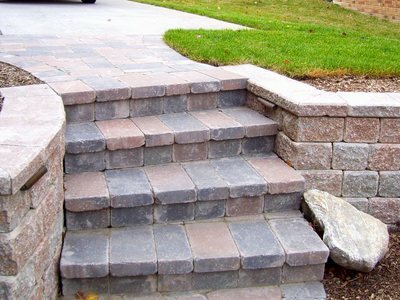 They will address the drainage and safety issues that often accompany wall construction and offer guidance on which materials will work best on your site. The highlighted links above will connect you to our preferred suppliers so that you may enjoy a more extensive look at the modular concrete products that are available.